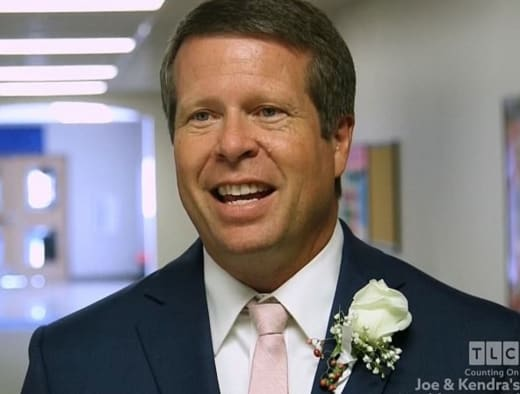 Jim Bob Duggar: Using Money to Control His Family? 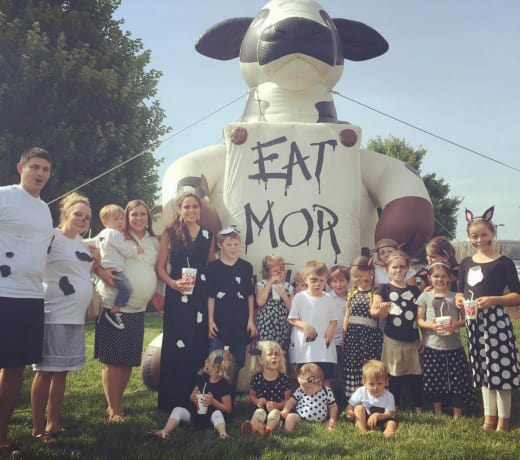 We all know that Jim Bob Duggar likes to maintain control of his massive family. Religion, isolation, and allegedly abuse are parts of that. Another part may be his wealth. Fans believe that he has a strategy to keep his married children from straying too far. Are fans right? Is he bribing his adult children to stay close to home in Arkansas? As we all know, Jim Bob’s grand design for humanity involves women not working except as obedient wives, dutiful mothers, and reality stars. In this economy, after a couple of decades of wage stagnation, supporting a massive family of children on only one income can be positively brutal. 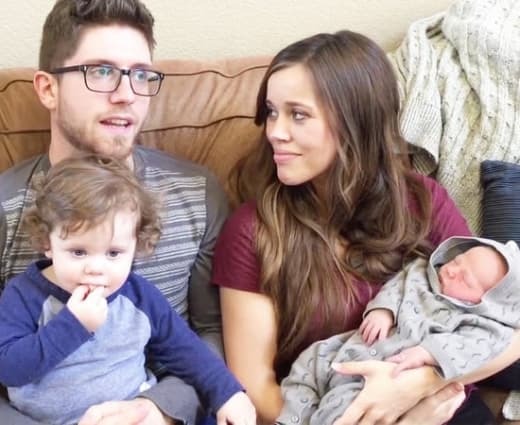 But fans think that they know how married Duggar children remain afloat despite the expenses of life. It’s more than just asking daddy — sorry, their father and former owner — for a handout. They suspect that he uses the money to control them. Specifically, to control where they live. Let’s look at a few examples. We’ll start, of course, with the worst of the batch. 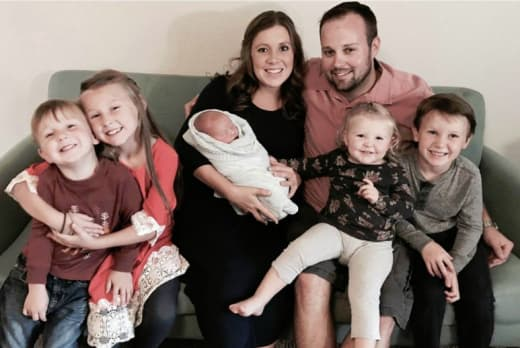 By the worst, we of course mean Josh Duggar, whose recent return to social media did not go over well. When Josh Duggar married Anna, Jim Bob rewarded that ill-fated (and yet still enduring) union. Josh and Anna moved into a house in Fayetville that had belonged to Grandma Mary. That house was only 15 minutes by car from the Duggar compound. But Johs and Anna didn’t stay there forever. Josh got a job with the Family Research Council, which the Southern Poverty Law Center designates as a hate group, To do that job, he moved to Maryland. When news broke that Josh had molested 5 little girls, including his own sisters, that his family had covered it up, and that he had cheated on his wife, he lost his job. Josh and his family now live in Siloam Springs, which is about 20 minutes away from Jim Bob. Now, we know that there isn’t the clearest connection between Jim Bob and their move back home. Maybe Josh wanted to be around the only people who wanted anything to do with him — which happens to include a few of his former victims. But Jill was the next to get married. 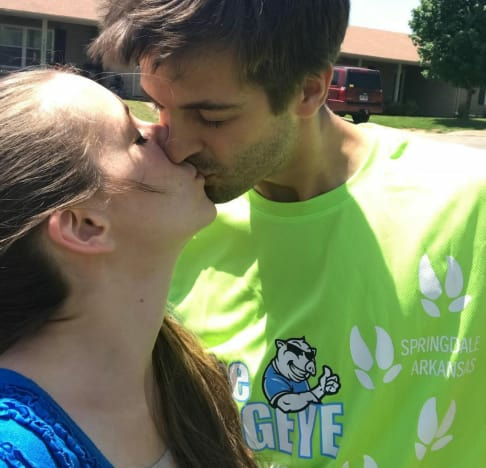 She tied the knot with notorious homophobe Derick Dillard in 2014. After they were married, Jim Bob allowed them to reside in his 4,000 square foot, 4-bedroom $ 1.5 million “mini-mansion” property. Many fans believed that this “gift” may have been intended as a leash to keep the couple close to home. It is unclear if they had to pay rent or not, though Derick has implied that they did. Now that they have returned from their misadventurous mission trip in South America, they are living closer to where Derick went to school. 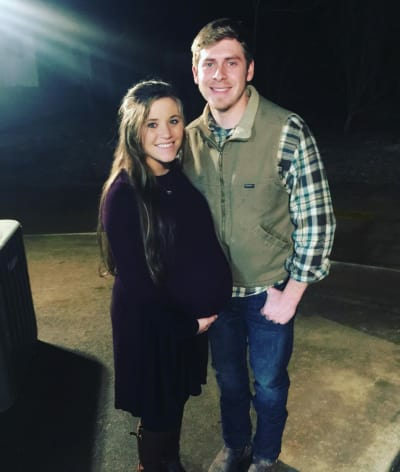 Jessa Duggar and Ben Seewald have lived in the Fayetville home that was once inhabited by Josh and Anna. In fact, Jim bob surprised Jessa and Ben by renovating the property while they were on their honeymoon. They must have been happy with it, because they have lived there for the past three-and-a-half years. Ultimately, they ended up paying Grandma Mary just one dollar for the home. Not everyone seems to live on Jim Bob’s dime, however. Joy-Anna Duggar and Austin Forsyth lived in an RV, if you can imagine … but only while a property that Austin already owned was rennovated. When Gideon was born, they went ahead and moved in, even though the house remained a fixer-upper. In the mean time, 28-year-old John David, 28-year-old Jana, and 18-year-old Jason are already homeowners … but Jim Bob does not permit them to live away from “home” until they are married. Not everyone is a denizen of Arkansas, however. 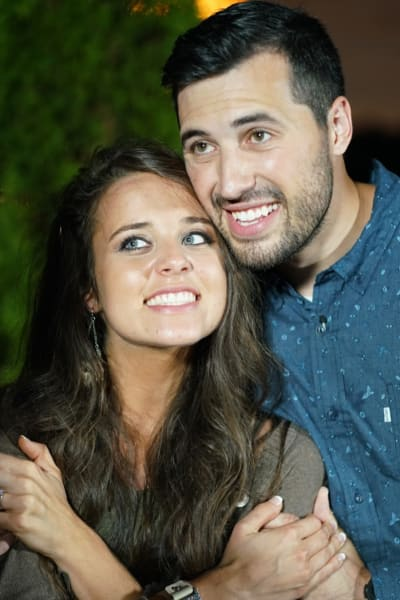 Jinger Duggar and Jeremy Vuolo have put down roots in Texas. So … are fans right? We would never accuse Jim Bob of being a nice person or a good parent, but it sounds like he provides his married children with homes when they need them. He might use any financial support as a means of control, but he uses all kinds of methods to control his family. Nothing about the real estate uses strikes us as particularly devious or unusual for a family with the means that the Duggars possess. But … we never know what conversations take place behind the scenes. Fans may still be right. The Duggars don’t talk about money that much, but they definitely care about it. Alaskan Bush People Christmas Special Set to Air!